Children will always have accidents – it’s all part of growing up. However, accidents involving children can often be extremely traumatic especially for the immediate family and we understand this. Fortunately many make a full recovery but if your child has suffered an injury that you consider was not their fault then we will be able to advise you as to whether you should make a compensation claim. Accidents to children are specialised cases – meaning a child accident claim is not straightforward. Parents are able to claim compensation of behalf of their child if they’ve suffered an accident as long as the child is under 18 years of age. There is a special court to look after and protect children and the most vulnerable. This is why it is essential that you use a solicitor with expertise in child accident claims. At Hilary Meredith Solicitors Ltd we have a wealth of experience in dealing with child cases and understand the legal and medical implications of such accidents. We provide the care and sensitivity that is required when working with children. Our involvement at the outset can be crucial as we can liaise with the insurers and health care providers and obtain private treatment where appropriate. Serious injury to children can have lifelong effects which we recognise. 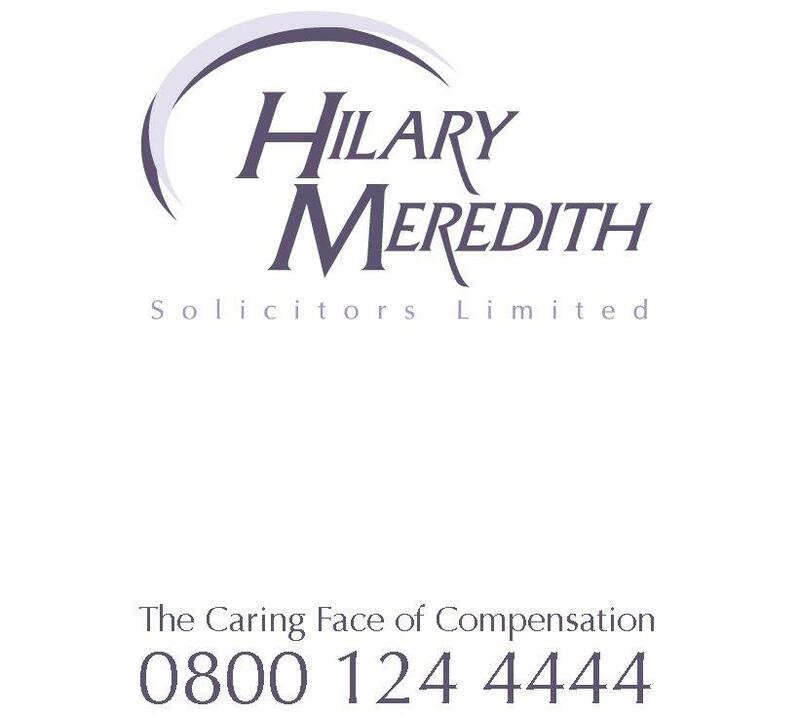 At Hilary Meredith Solicitors Ltd we believe in providing excellent client care by keeping clients informed at each stage of the case. Our initial assessment of your claim is free of charge. If we advise that you have a potential claim for compensation we will act swiftly to gather the relevant medical evidence to build the personal injury case. We have access to the best specialist experts to enable us to obtain evidence of possible future needs to ensure that your child is adequately compensated for any disability they might suffer. We treat every client with individual sensitivity and care whilst aiming at the same time to achieve the highest financial settlement through the courts. To discuss your child accident claim free of charge contact us on 0800 124 4444 or start your claim now.